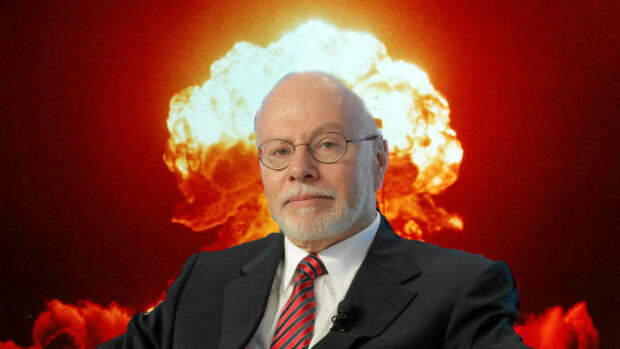 Since the clock struck midnight on Jan. 1, Paul Singer has certainly been a busy boy. He’s trolled the bitcoin bros, bought a life insurance company, and found a couple of companies in need of some new leadership—his, specifically, in one case. And that’s just his domestic activities. For 2018 has truly been a cosmopolitan year for Elliott Management’s brand of shareholder activism. He’s threatened to deny Rupert Murdoch’s final dream before selling his business empire, and looks like he might get his way. He’s this close to taking control of Telecom Italia. And that’s just in Europe. Further east, he’s diversifying his Indian software outsourcer holdings. The thing about all of the above, however, is that they&apos;ve all been a little too easy. Sure, he’s gotten to write a couple of strongly-worded letters. And, yes, making a fellow billionaire squirm is fun, but Murdoch’s not putting up much of a fight, certainly not in the way Paul Singer likes it. He needs a challenge. So he’s dropped $1 billion on shares of three of the related and interlocking companies that, when added up, make up the Hyundai Motor Group. 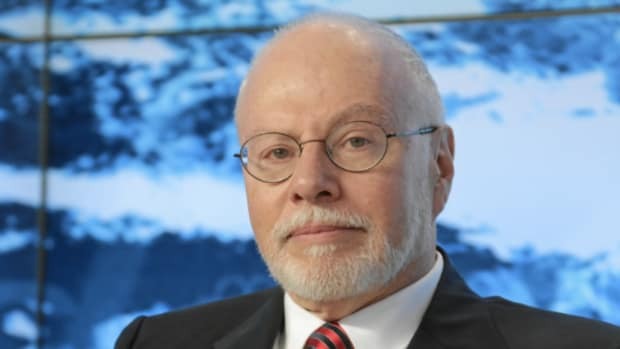 In a statement, Elliott called Hyundai’s plan an “encouraging” first step toward “an improved and more sustainable corporate structure.” Still, it said that more needs to be done and it intends to have discussions with Hyundai’s management and offer recommendations on the group’s plan…. Hyundai Motor Group, composed of more than 50 affiliates, is South Korea’s second-largest conglomerate after Samsung. 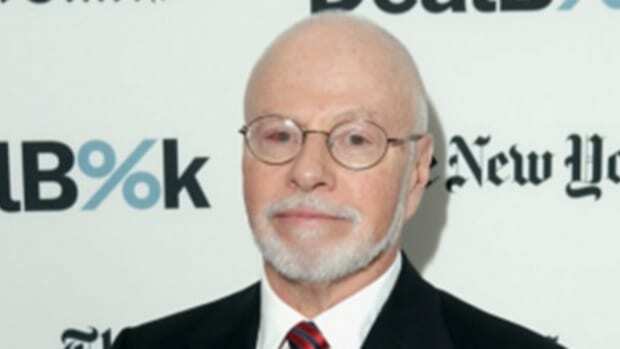 Elliott, which has $35 billion in assets under management, said it holds shares in auto manufacturers Hyundai Motor Co. and Kia Motors Corp. , as well as car-parts company Hyundai Mobis Co. , but didn’t disclose its stake size in each firm. This is not Singer’s first foray in taking on South Korea’s dauntingly opaque, self-dealing and occasionally-corrupt family-owned chaebol conglomerates. There’s his ongoing effort to make Samsung act like one of its phones and blow up, which hasn’t achieved the desired outcome but has seen the company’s heir-apparent thrown in jail and contributed to the impeachment and ouster of South Korea’s president. So that’s fun. People don’t seem to think he’ll have any more luck with Hyundai—you know, because of all the cross-shareholdings and occasional corruption—but then again, he doesn’t have to. And if he can make a few members of the Chung family sweat in the process, all the better. Few large caps in the emerging markets space are as cheap as the Hyundai car companies. Hyundai Motor and Kia both trade at less than 0.5 times book. In other words, Elliott can profit even if it has little success with the controlling Chung family, as long as value catches up with growth…. 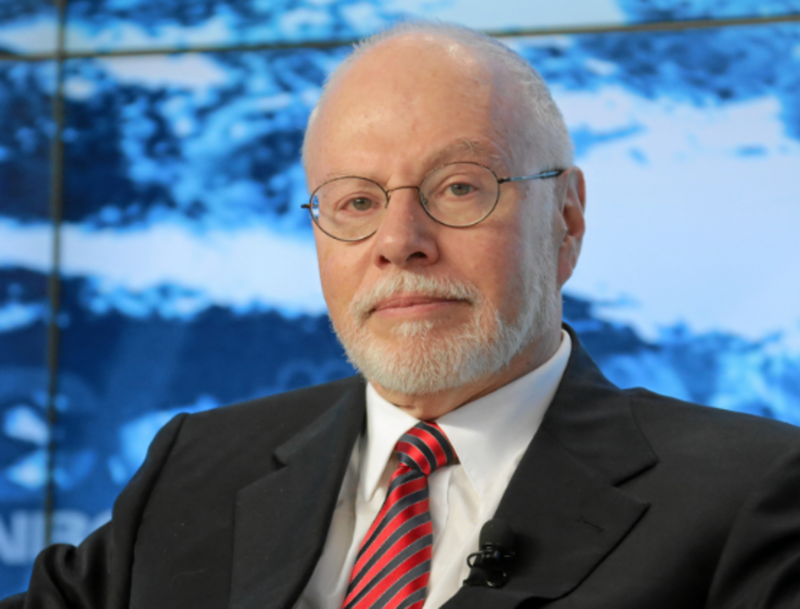 Elliott will need a ton of patience to deal with a stubborn, slow-moving Korean business group like Hyundai. Then again, now that the global tech rally is over, there aren&apos;t many easy pickings like Akamai left. As long as it has faith in classical finance concepts such as long-term mean reversion, this looks like a promising play.